Wholesale Hats for Your Retail Store - CTS Wholesale LLC. Are you wanting to have a good year in your retail store. Have you made your decisions on what you are going to add to your products? Are there some that are doing okay, but could make room for new ones? Well if this is the case, then why not hats. At CTS Wholesale Sunglasses we are more then just sunglasses. 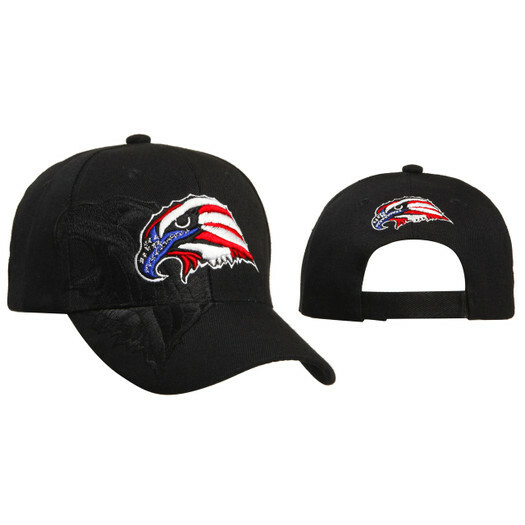 We have wholesale hats for men women and kids, high quality lighters in both steel and brass, reading glasses and of course every type of fun and fashionable sunglasses that you can ever want to sell. All of our products are of the highest quality and are guaranteed winners when it comes to selling in your store. We have tested every product that we have and know that they will do well. If you are wanting to increase sales, CTS Wholesale Sunglasses has the expertise to know which of our products that will fit your type of store. If it is a gift shop, you might think of whimsical items such as novelty hats that are super cute and fun. You will have people browsing, trying them on and making selections based upon how much fun that they are having. These are great gift items that will make both the giver and the recipient smile. Now if you are a convenience store, you might go with the sunglasses, possibly the ball caps and maybe a display case of lighters. You can get both men and women's styles and have a great collection that are sure to please anyone coming into you store. We have such a great selection that you can mix and match styles and make the most of your display tree and other displays. Visit us today and start the selection process. Discuss with our highly trained and knowledgeable staff what your store is like and let them help you choose the best products for your situation. We know that we can set you up with great products and will help you each step of the way. When you purchase from CTS Wholesale Sunglasses we help you save time and money. With a great discount structure for many levels of purchases, you will get your stock for much less. This will help you to maximize your profits when you stock up. Contact us now and lets get started. We know that we can help you make 2013 be the best year for your store. With our great products we will help you succeed.